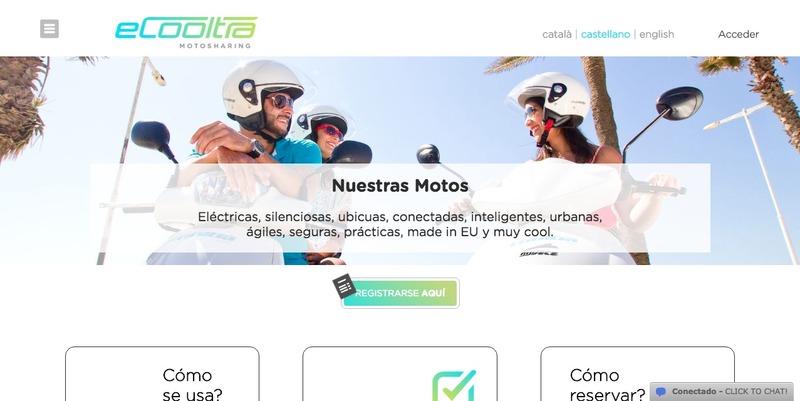 eCOOLTRA is the world-wide biggest eMobility scooter project, which started in 2013 with 1.000 Scooters in Spain and in 2014 in Brazil and Italy. It also offers B2B solutions for companies and public entities. It is a subsidiary of Europe’s biggest scooter rental company, COOLTRA.